Engel, P., Keijzer, N., Land, T. 2007. A balanced approach to monitoring and evaluating capacity and performance: A proposal for a framework. (ECDPM Discussion Paper No. 58E). Maastricht: ECDPM. Since 2004, the European Centre for Development Policy Management (ECDPM) has been working on a study on ‘Capacity, Change and Performance’. This study, perhaps the largest empirical study on capacity development in the development sector to date, focuses on how capacity develops endogenously within an organization or system. The information from the case studies provides an opportunity to enhance our understanding of various capacity-related aspects of development cooperation. One of these is the monitoring and evaluation of capacity and performance. A key finding of the case studies is that the practice of monitoring and evaluating (M&E) has failed to fully recognize the combination of ‘hard’ and ‘soft’ characteristics that make up effective capacity. In 2002, the Network on Governance of the Development Assistance Committee of the Organization for Economic Cooperation and Development (OECD) asked the European Centre for Development Policy Management (ECDPM) in Maastricht, the Netherlands, to undertake a study of the capacity of organizations and groups of organizations, he development of capacity over time and its relationship to improved performance. The study has received funding from about 12 different organizations. The final synthesis report will be based on 18 case studies, seven thematic reports, five workshops and extensive bibliographical research. The case studies look at capacity in a variety of sectors and circumstances and cover various forms of social organizations, ranging from small organizations to nationwide informal networks and multinational organizations. 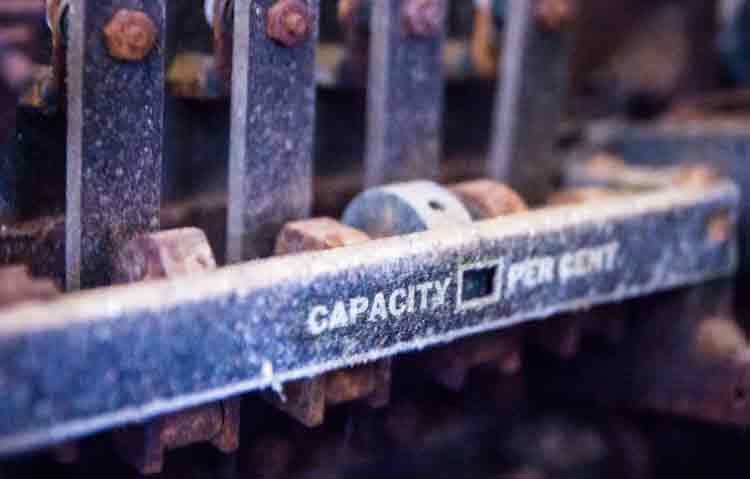 This paper proposes a balanced approach to assessing capacity, one that integrates both the ‘soft’ and ‘hard’ sides of capacity and performance. It could form the basis for a comprehensive framework for monitoring and evaluating capacity and performance in multi-stakeholder settings. In order to monitor change in capacity and performance, you need to have an idea of where you are heading and what kind of capacity you need in order to reach your destination and stay there. The proposed model for engaging stakeholders in monitoring and evaluating change in capacity and performance is based on a process consisting of five steps.